Rusty Surfboards was started by Rusty Preisendorfer, who began designing surfboards when he was 16 years old. After years in the surfing industry and having worked his way into the spot light, Rusty struck out on his own in 1985. Together with Randy French, Rusty began to explore the possibilities that epoxy offered to surfboard design. 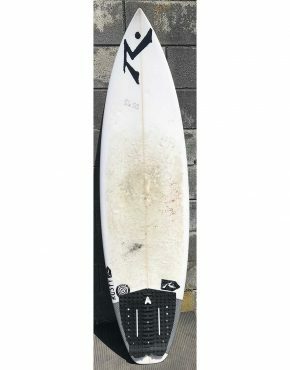 The new epoxy boards took surfing to new level and caused others in the industry to follow his lead. Rusty went on to win a Shaper of the Year away in 2008 from ‘Surfing Magazine’. 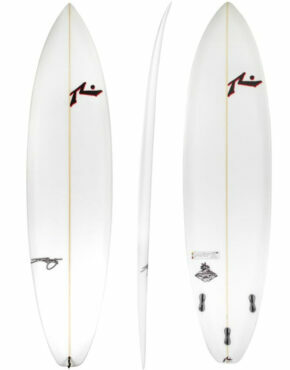 Rusty Surfboards are now sold all over the world and considered one of the top brands. 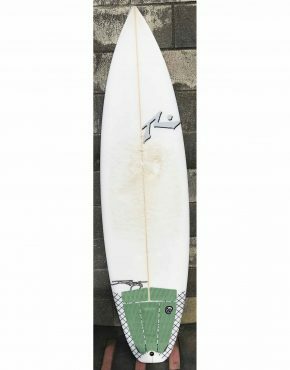 Rusty makes a range of surfboards to suit the ability and size of all surfers. An absolute favourite with us is the Rusty T-Dwart.